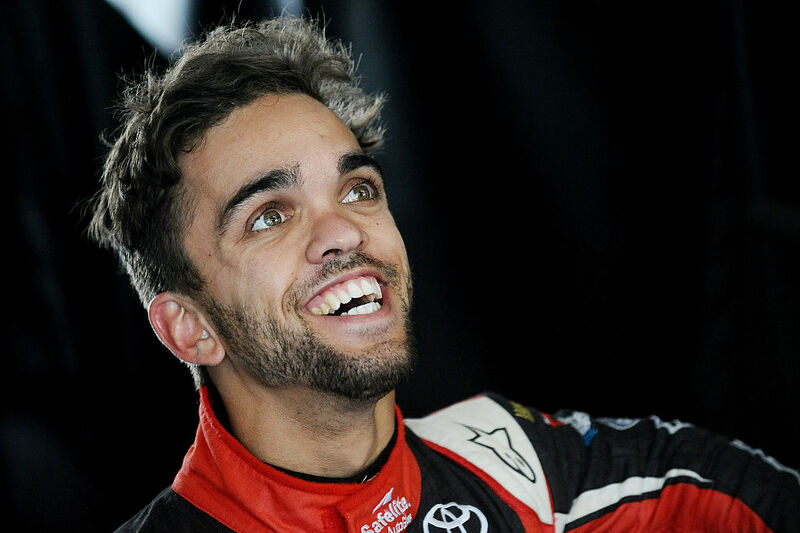 Dirt racing star Rico Abreu will make a one-off comeback to drive for ThorSport Racing in the annual NASCAR Truck race at Eldora Speedway on July 19. “I’m really looking forward to it,” Abreu told Motorsport.com. “I’m racing the same truck I ran last year when I finished third. Bud Haefele will be Abreu’s crew chief for the race. The truck will be sponsored by Curb Records. USAC Triple Crown winner and ThorSport Competition Manager Tracy Hines will spot the race for Abreu. The St. Helena, Calif. native finished a career-high third in the Camping World Truck Series race last July behind fellow dirt specialists Kyle Larson and Christopher Bell. The two-time Chili Bowl Nationals and USAC Midget Champion finished 13th in his rookie truck season last year. In 2015, he finished fifth in the K&N Pro Series East tour. Abreu hopes to return to NASCAR on a more frequent basis in 2018. This season he’s raced sprint cars and midgets. Abreu was victorious in a Keith Kunz-prepared midget at Lawrenceburg (Ind. )Speedway on June 11. For the next eight nights, Abreu will compete in PASpeedweek in 410 winged-sprint cars. Last weekend, Abreu and his father David hosted the Boys and Girls Club Dirt Classic benefitting the Boys & Girls Clubs of St. Helena and Calistoga, Calif. Over $250,000 was raised for the charity.